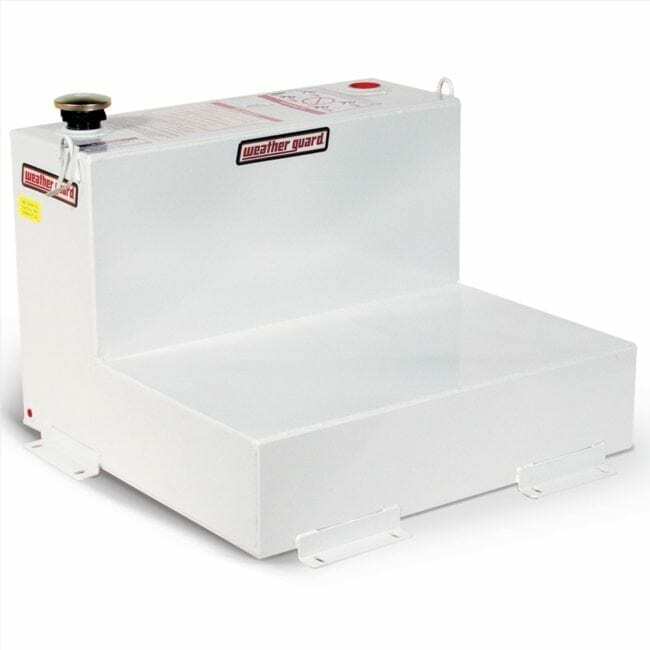 The WG336-3 is a sliding drawer with 2 drawer compartments giving you enclosed secure storage space for your equipment. 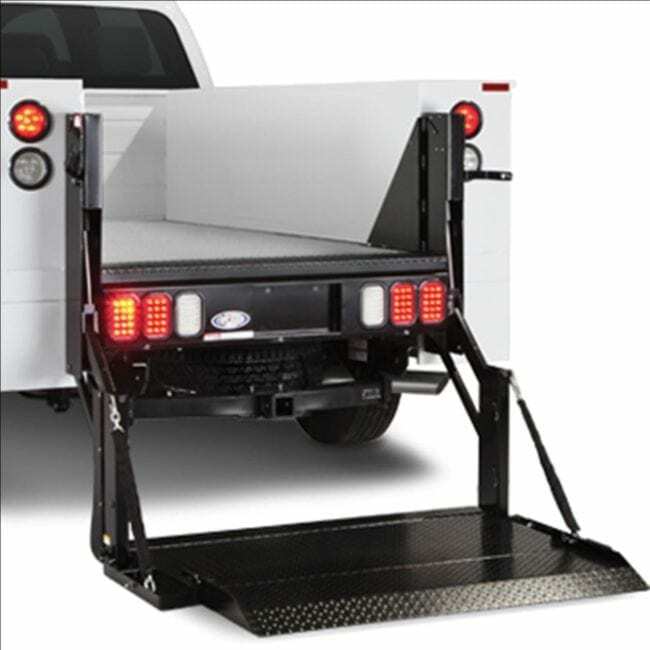 Pack Rat drawer units can be mounted facing out your rear or side doors and are capable of being stacked one on top of the other. 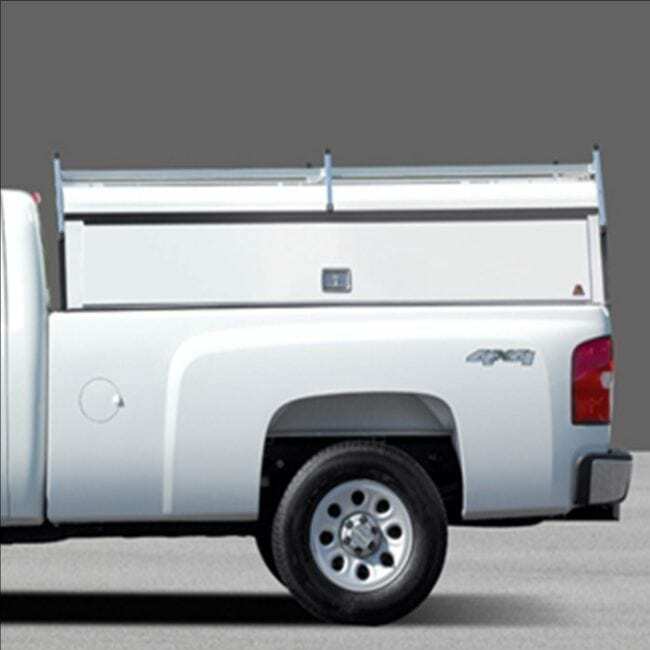 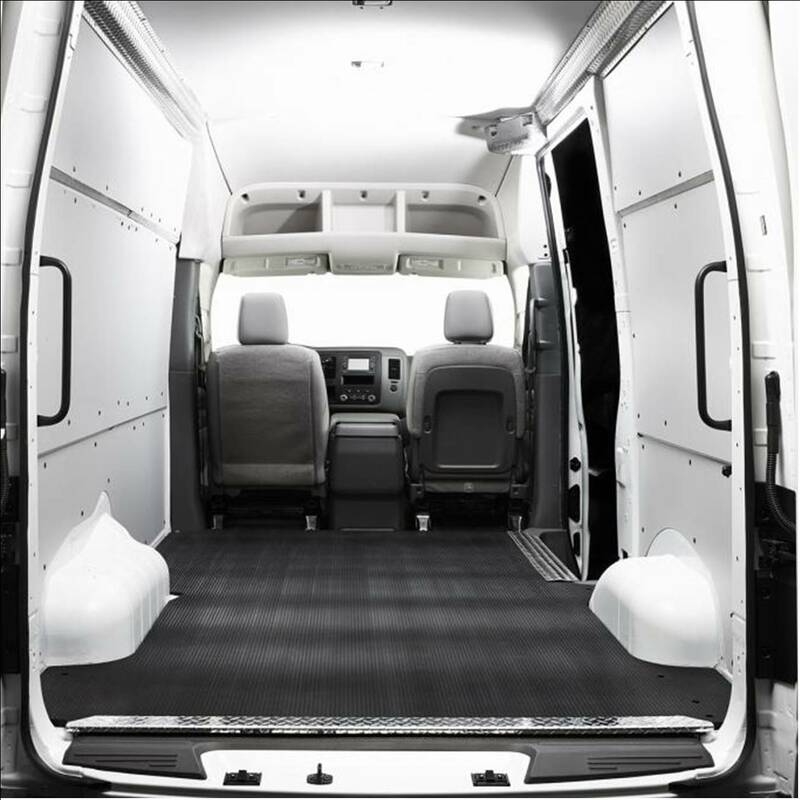 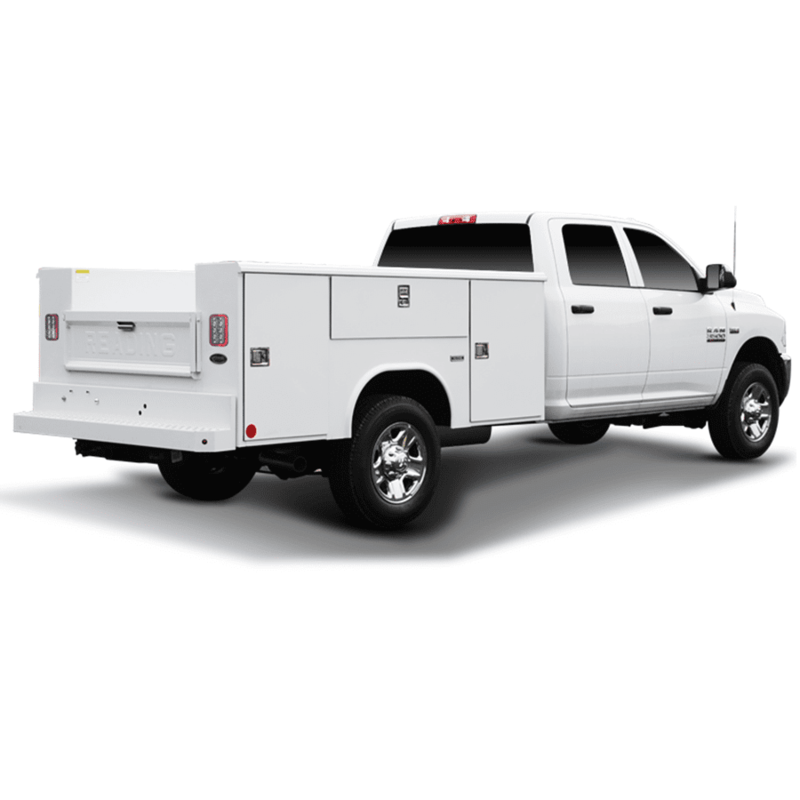 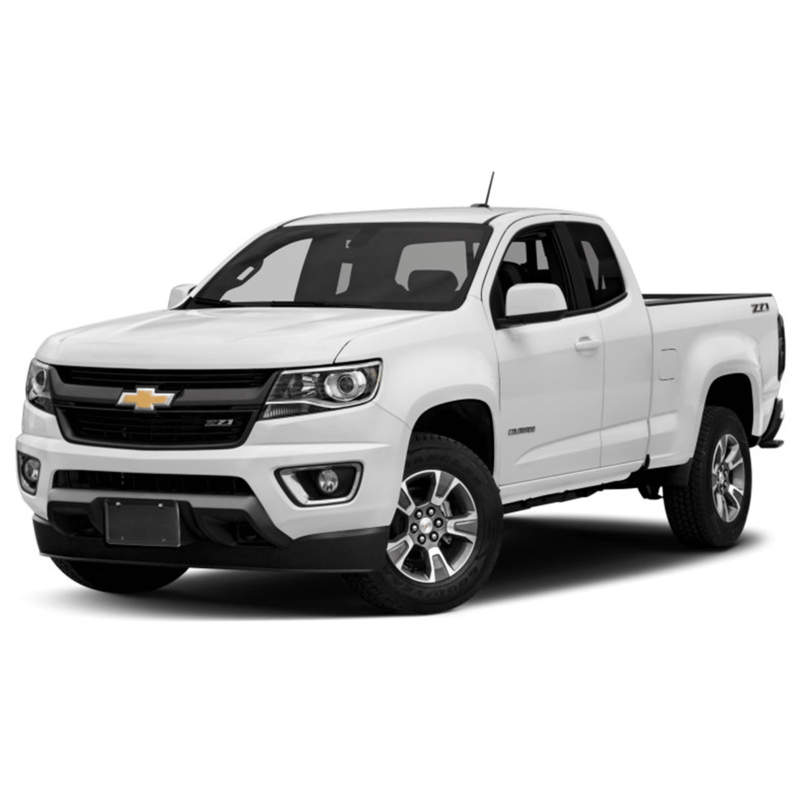 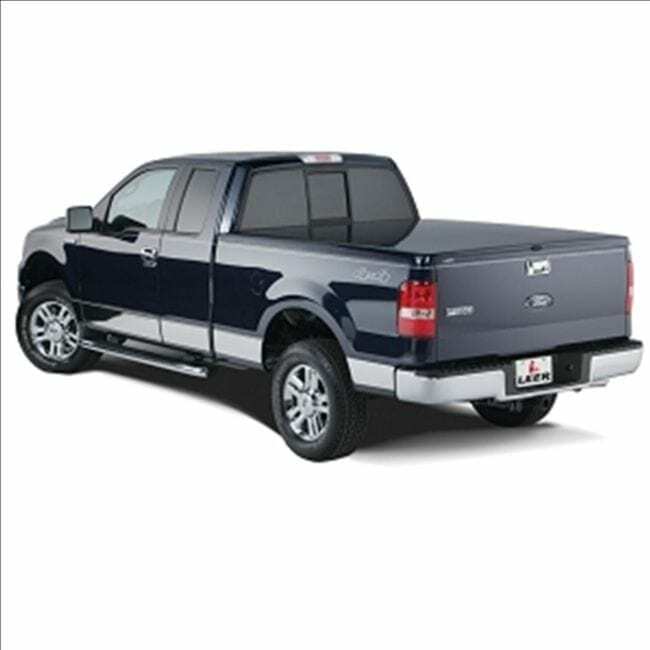 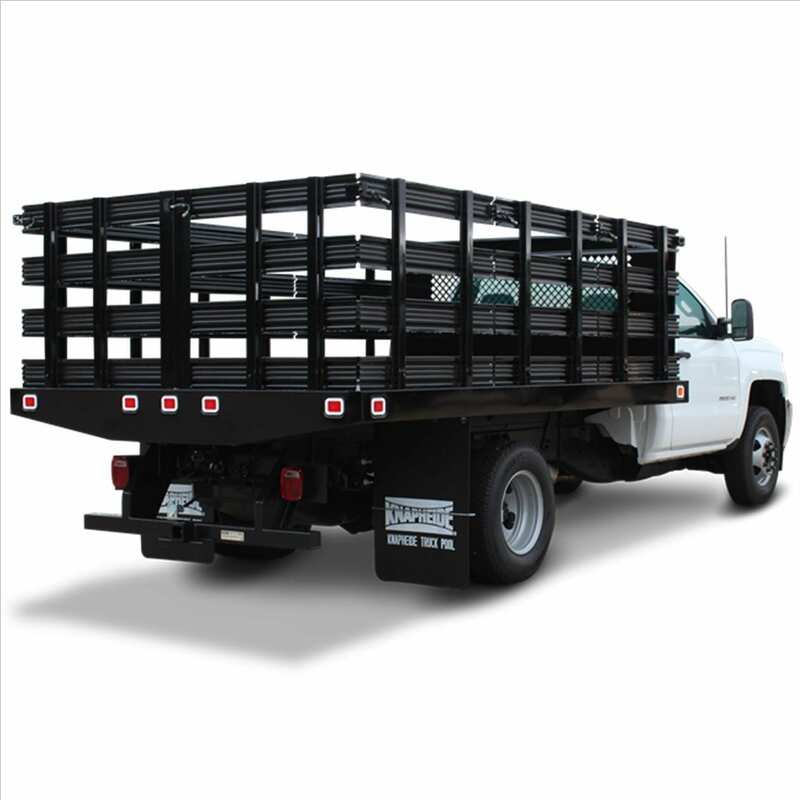 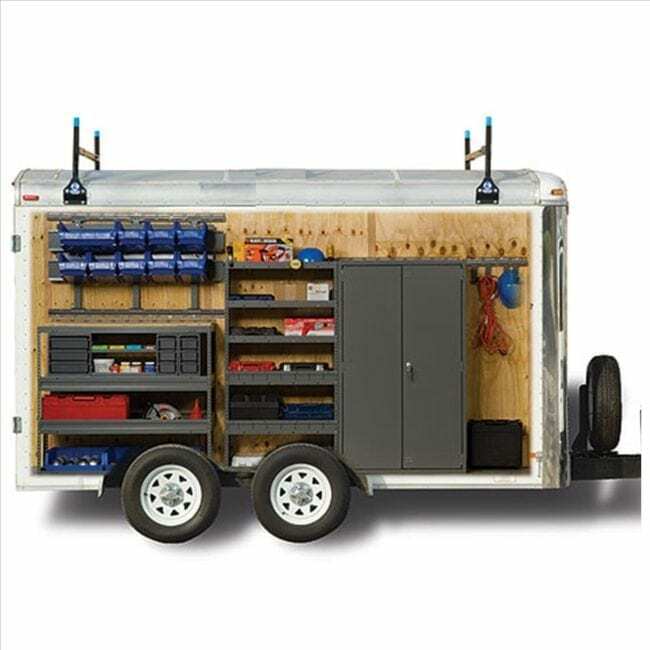 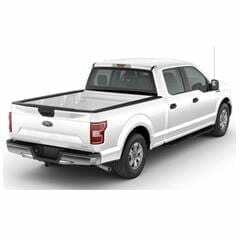 Model 336 is built for interior and exterior use; it comes with weatherstripping to allow for dry tool storage in the rear of your truck bed or van interior.